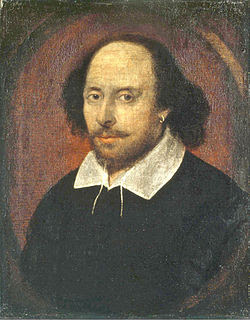 William Shakespeare was born in Stratford-on-Avon on April 26, 1564 to John Shakespeare (a successful business man) and died on April 23, 1616. Below are the some collections of famous quotes quoted by William Shakespeare during his lifetime. Enjoy!